Travel back to the world of the award-winning novel ALL THE TOMORROWS, in this short story about Jaya and Ruhi Kapadia before they became married women. 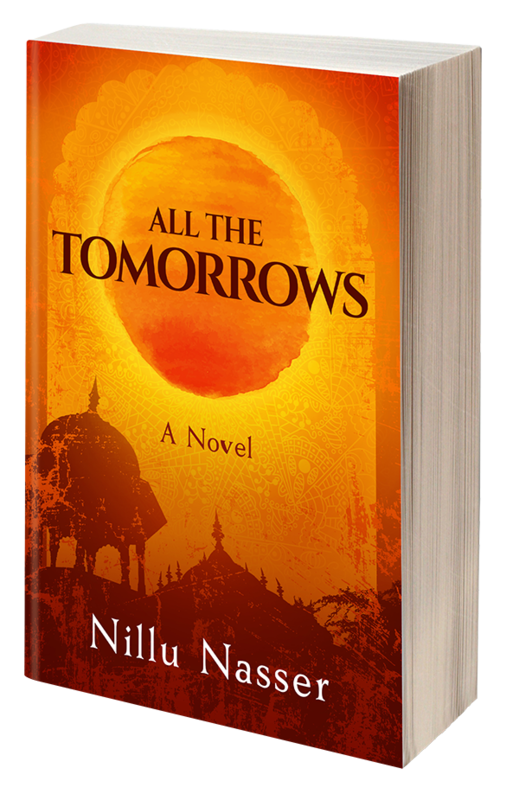 Ruhi is eighteen years old and determined to pave her own path through life, not such an easy thing in 1970s India. Her choices are not always her own, especially with a mother who rules the roost with cutting remarks and a whack from her rolling pin. Yet when an unwelcome houseguest reveals a family secret, Ruhi may have found the key to her freedom. 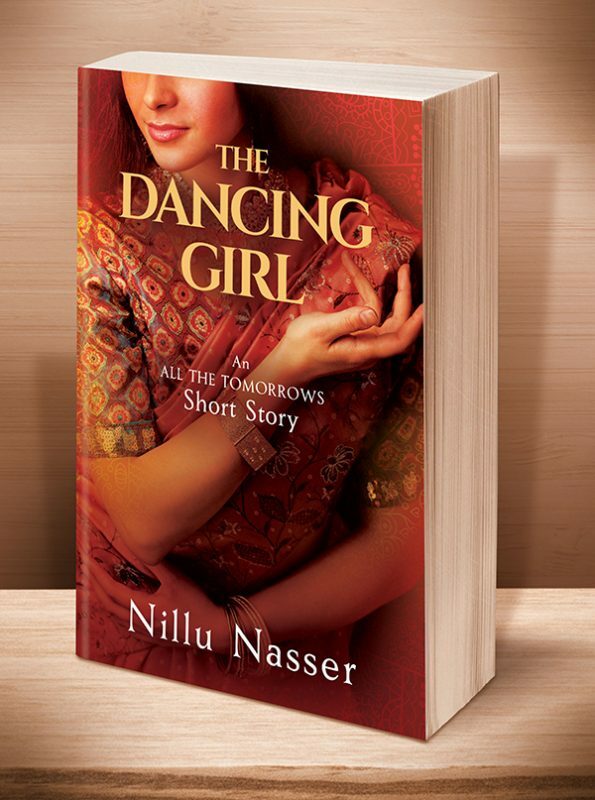 Click the BookBub button to keep informed of special deals on this book and others by Nillu Nasser. Just FOLLOW her on BookBub, and be sure to BOOKMARK her books as “Wanted (Deal Alert)”–that way you won’t miss out. 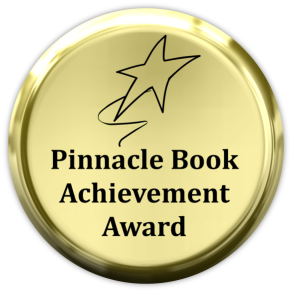 And of course, if you enjoyed this story, you’ll want to grab next the award-winning novel that takes you deeper into this world and culture. This entry was posted	on Friday, November 30th, 2018 at 8:26 am	and is filed under . You can follow any responses to this entry through the RSS 2.0 feed. Both comments and pings are currently closed.